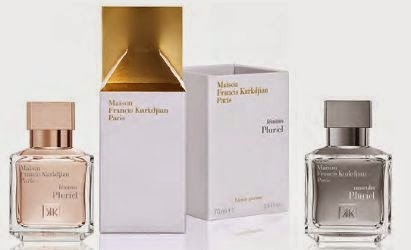 Masculin Pluriel is a fougère, woody and leather fragrance, while Féminin Pluriel is described as a chypre floral tone. Féminin Pluriel includes notes of iris, violet, rose, jasmine, lily of the valley, orange blossom, vetiver and Indonesian patchouli and is available as 70 ml EDP. 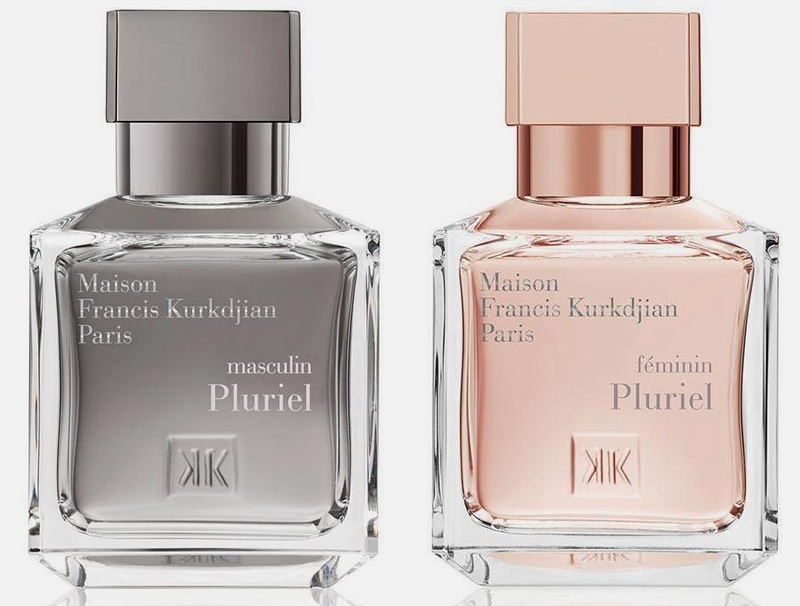 Masculin Pluriel has notes of lavender absolute, cedar wood, Indonesian patchouli, leather and Haitian vetiver and it is bottled as EDT in 70 ml. I will update with more info when available and review both scents within the next month. "féminin Pluriel and masculin Pluriel. A beautiful creation composed of a multitude of facets, designed to evolve with freedom and sensuality, unbound from fleeting fashions. A challenge to time and a search for timelessness, the recognizable quality of major classics. A fougère accord, the trademark of major men’s classics, set off by the depth of lavender absolute from Provence and a soft leathery accord built on an architecture of Eastern red cedar, Indonesian patchouli and vetiver from Haiti. Family: fougère - woody - leathery."